Eugene Peterson passed away yesterday. If you don’t know this man, I hope you will learn a little bit about him this week and maybe pick up one of his books. Peterson served as Pastor of a Presbyterian church in Bel Air, Maryland, for almost thirty years. He is most well-known for his paraphrase of the Bible called The Message. It has sold more than 20 million copies, and it continues to stir hearts who read the Word of God put to more idiomatic, contemporary language. Peterson decided the long obedience worth pursuing was discipleship of Jesus Christ. Not in a flash. Not with immediate results. Not as a show or a vehicle to gain some other end like fame or success or wealth or prosperity. A long obedience in the same direction toward Jesus, whom I love—this is the worthy life. And that takes commitment. Eugene Peterson inspires me by the way he lived his life—gently, obediently, humbly and unflinchingly toward Jesus. As we approach our spiritual practice of Commitment Sunday, I want to ask you where you are ready to make a commitment to the Lord this year. This practice of committing money to the work of the Lord in the coming year is really just one way to express our commitment to following Christ in the long obedience. It is effective because money means so much to us and sits so close to our hearts. But it is only a sign and symbol—a partial commitment. What we really need is to encourage one another to express a full commitment of our very lives to follow Jesus our Lord. Not once, not in the hour, but day after day, year after year, so that when we reach our final breath, we can look back on fields and fields of harvest in the faithfulness of the Lord. 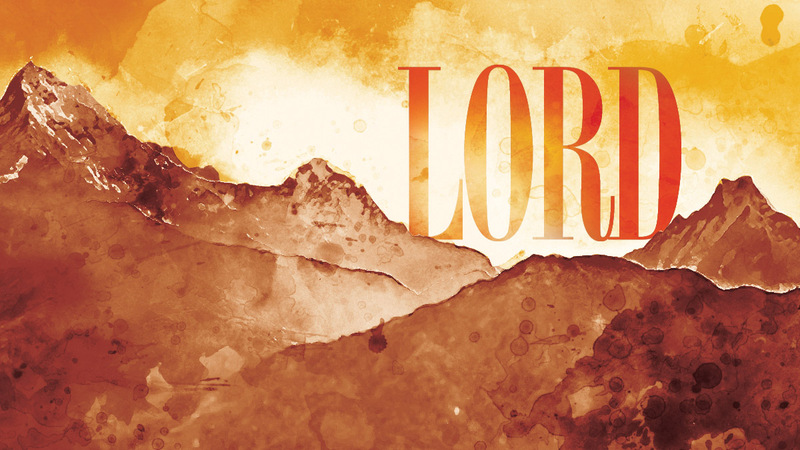 This week, as we close out our Lord series and reach the final commandment, if you are ready and willing, you will have an opportunity to step forward and make a commitment to resourcing the Lord’s work with the money God has given you to steward. Even a small commitment is a matter of great celebration; it stakes a claim and puts a marker in the soil—this part of my life belongs to Jesus too. If First Pres is your church home, I hope you will make that commitment. But larger than that, this Sunday, we'll look again to our Savior Jesus Christ. Our study of the Ten Commandments reveals again just much we need to be redeemed by His love, not by our performance; to be rescued by His grace, not on our merits; to be forgiven and saved by Christ our Lord.